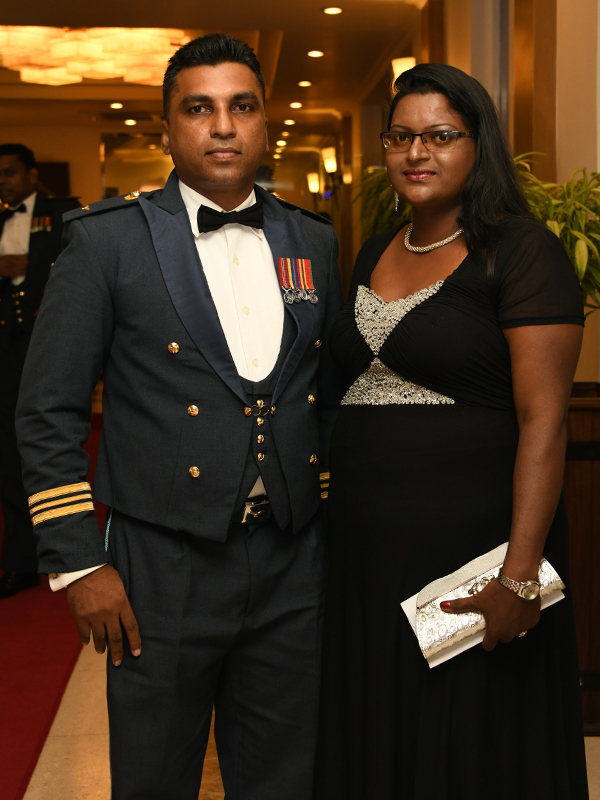 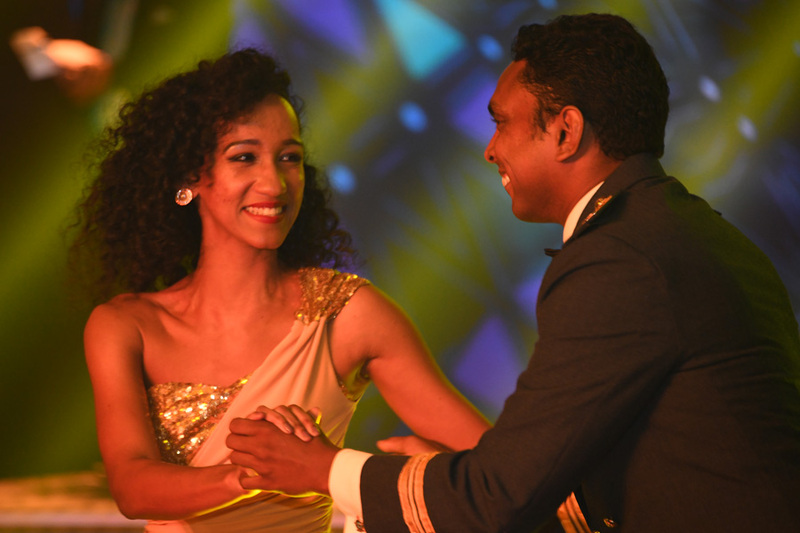 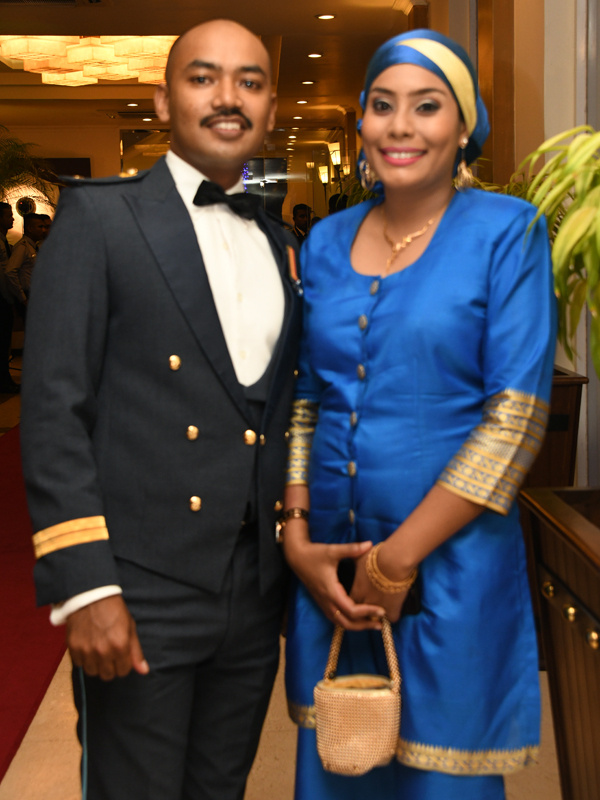 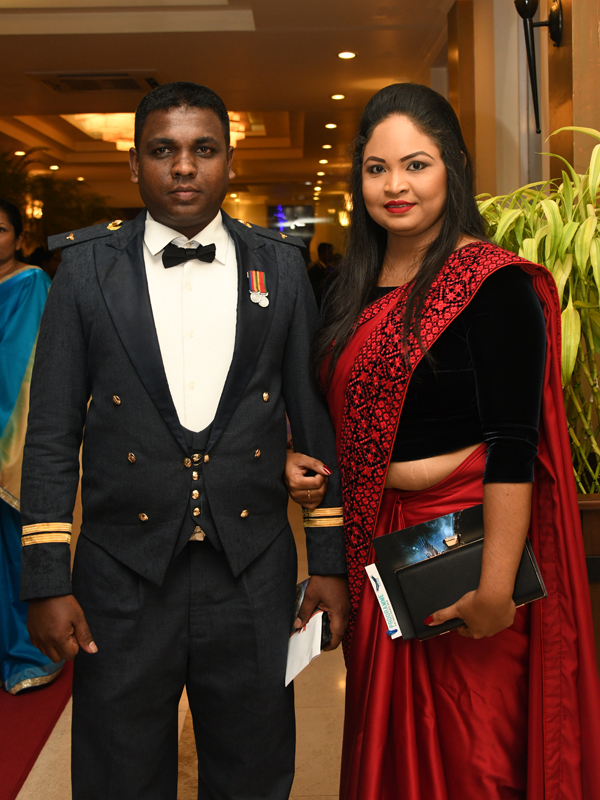 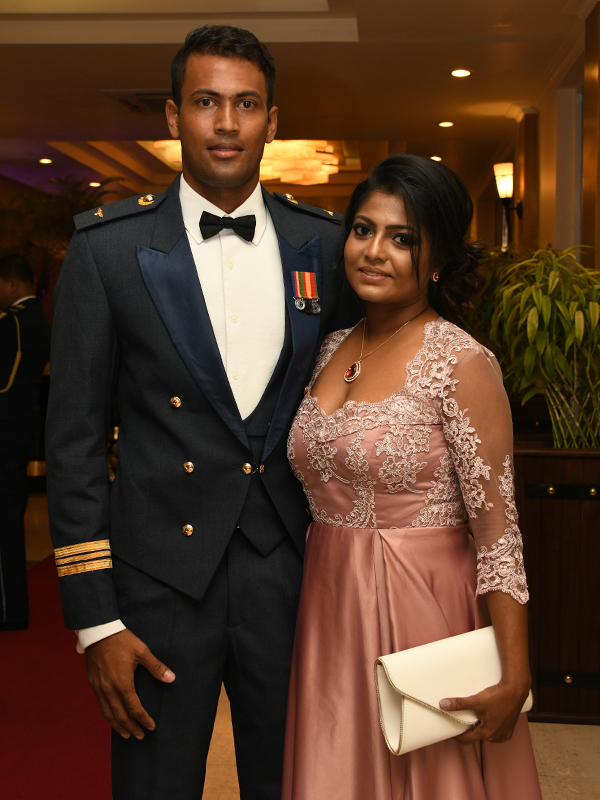 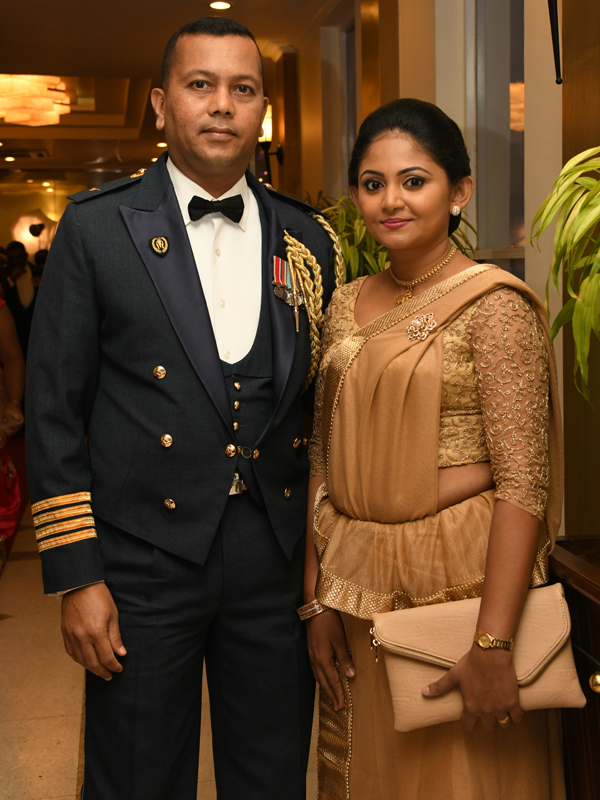 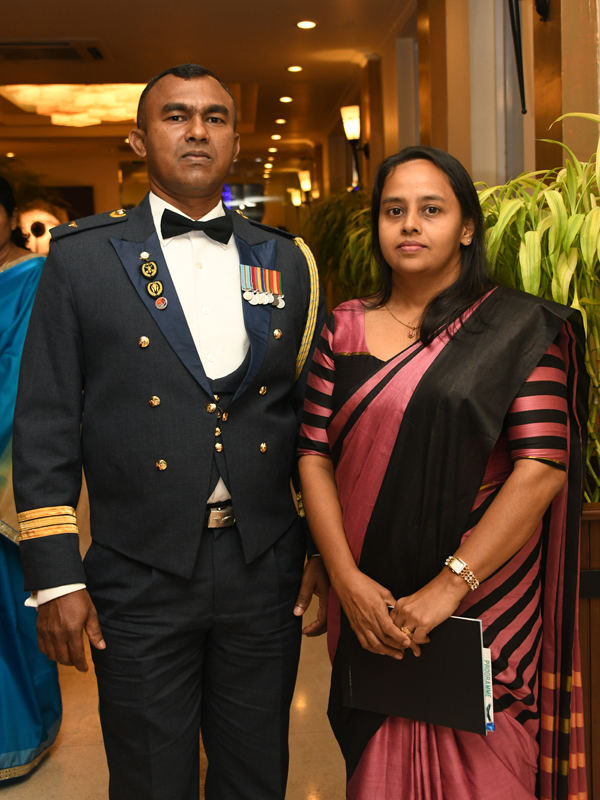 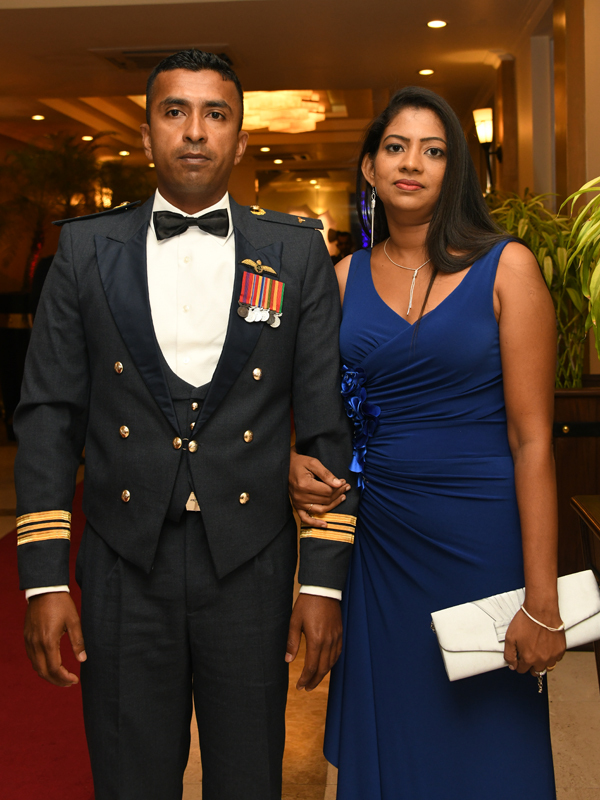 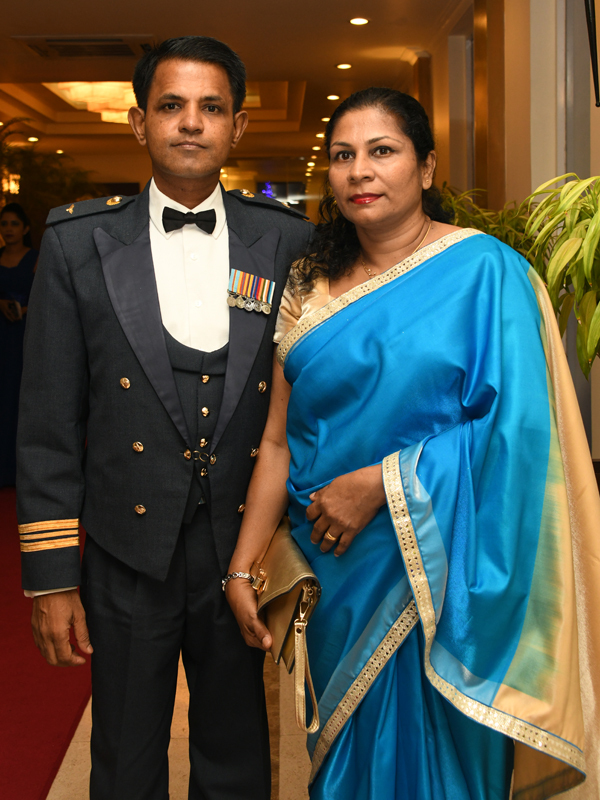 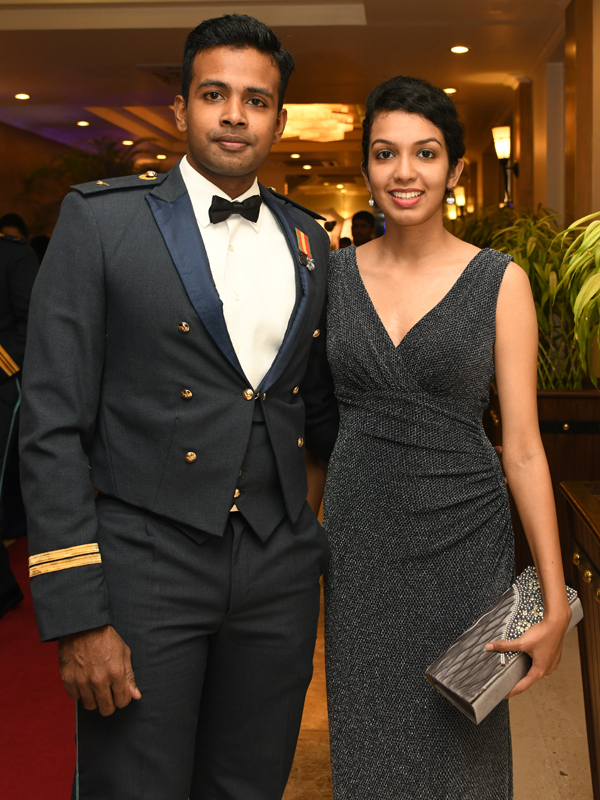 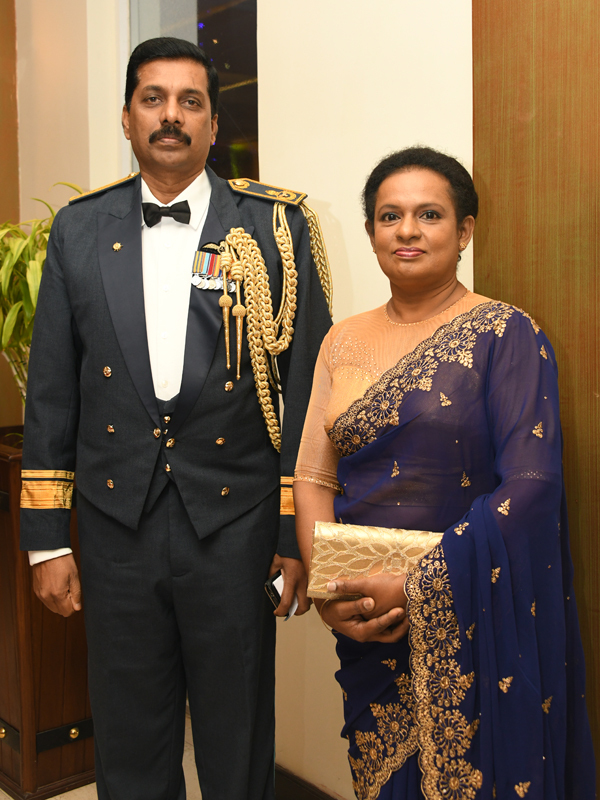 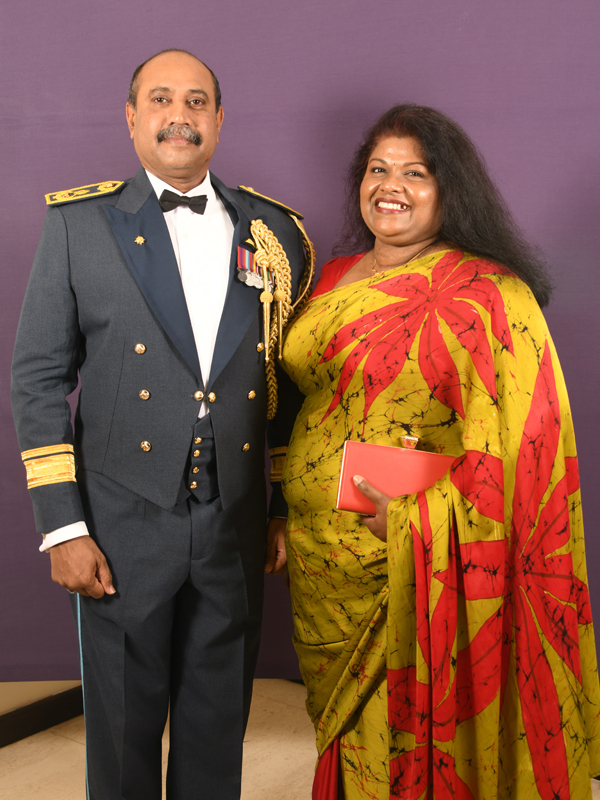 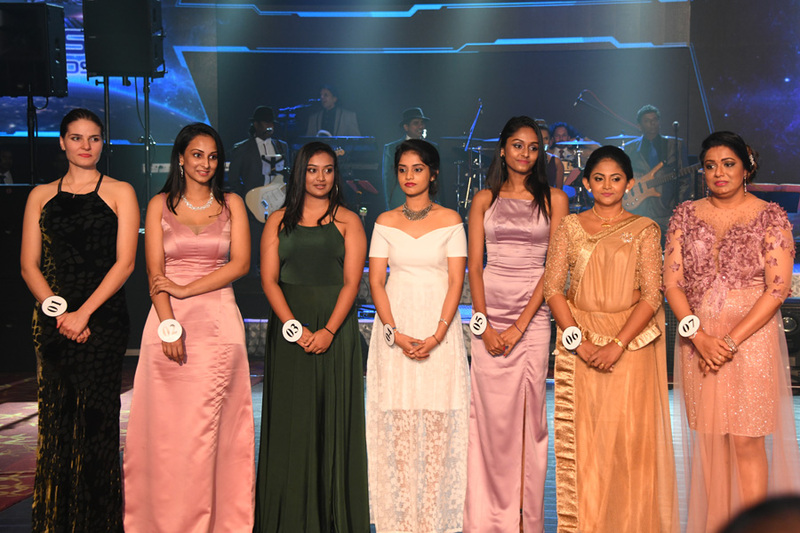 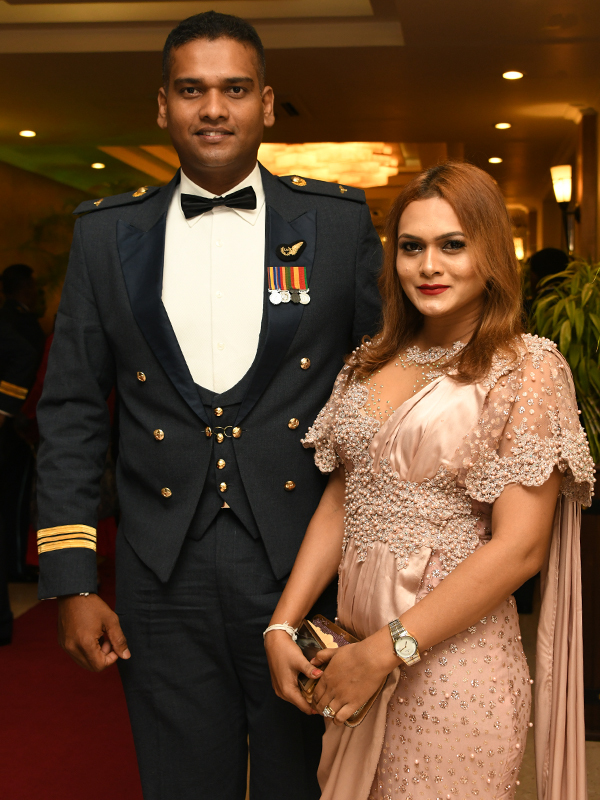 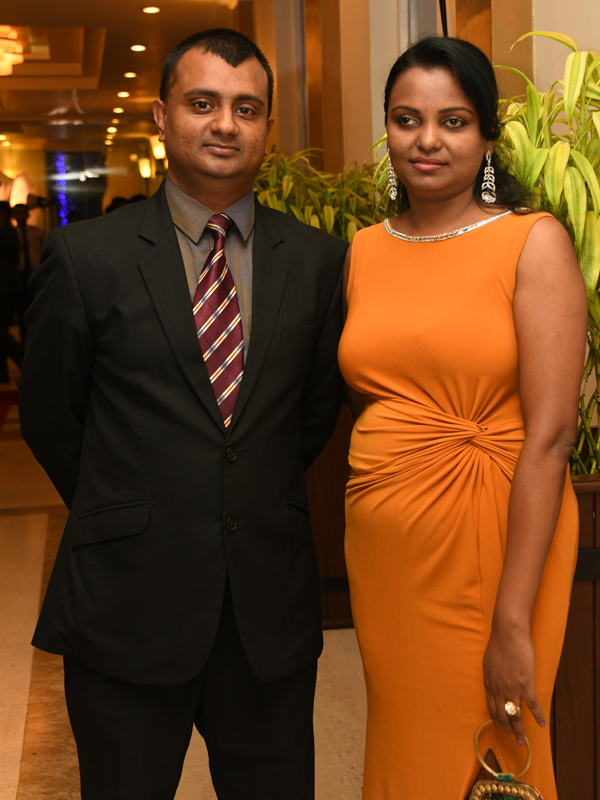 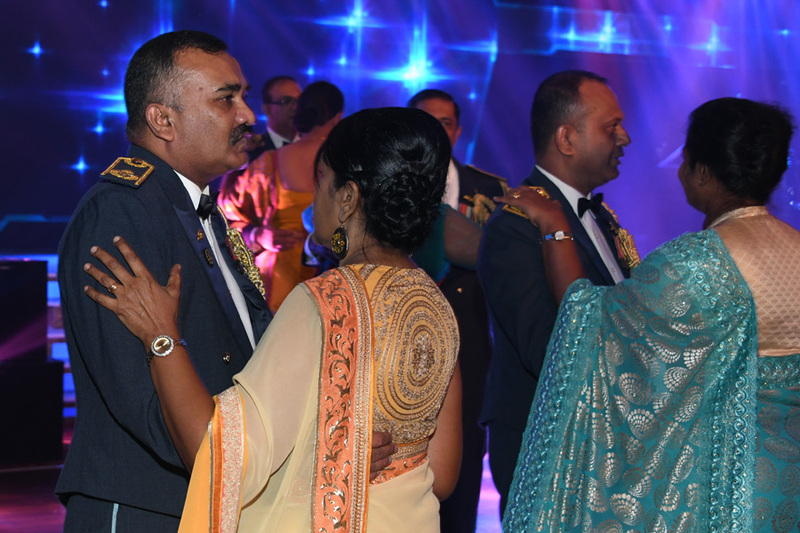 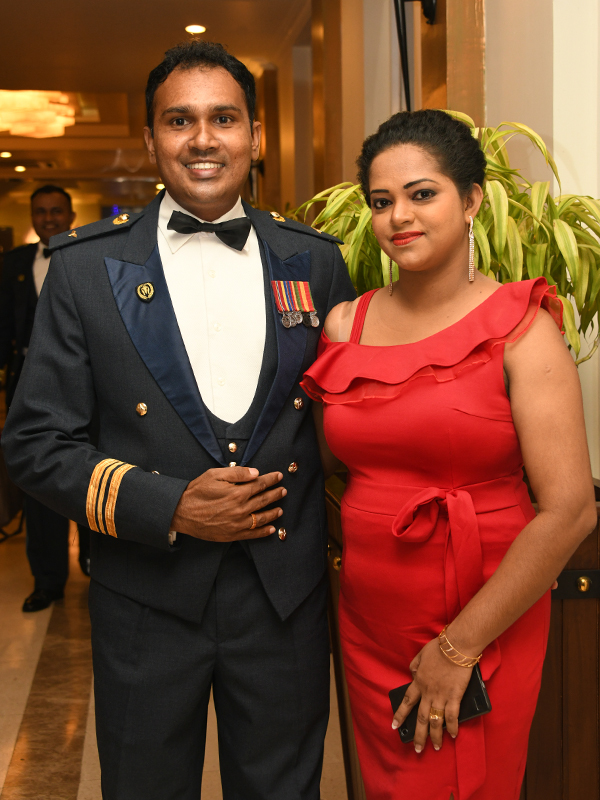 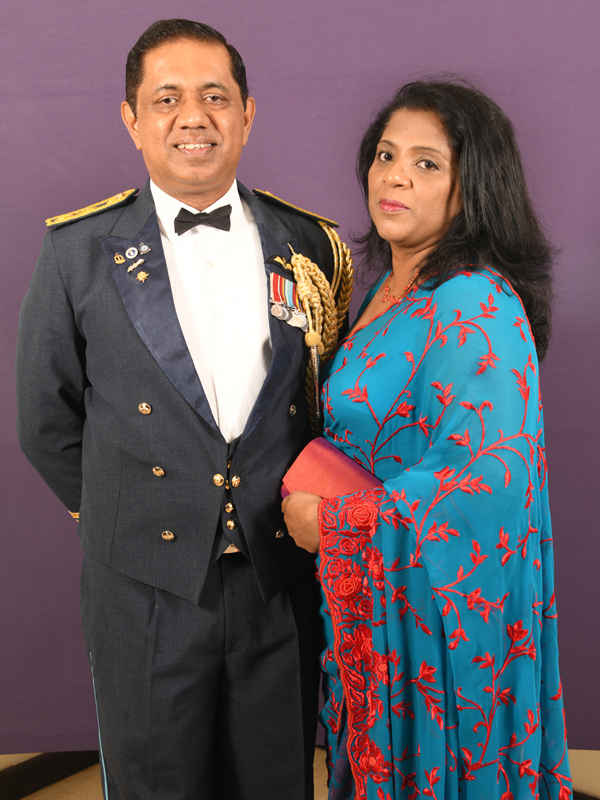 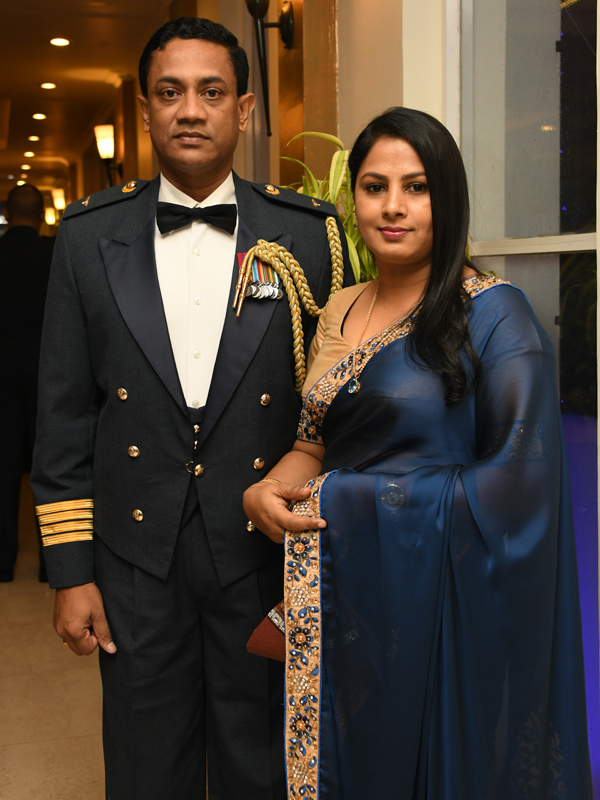 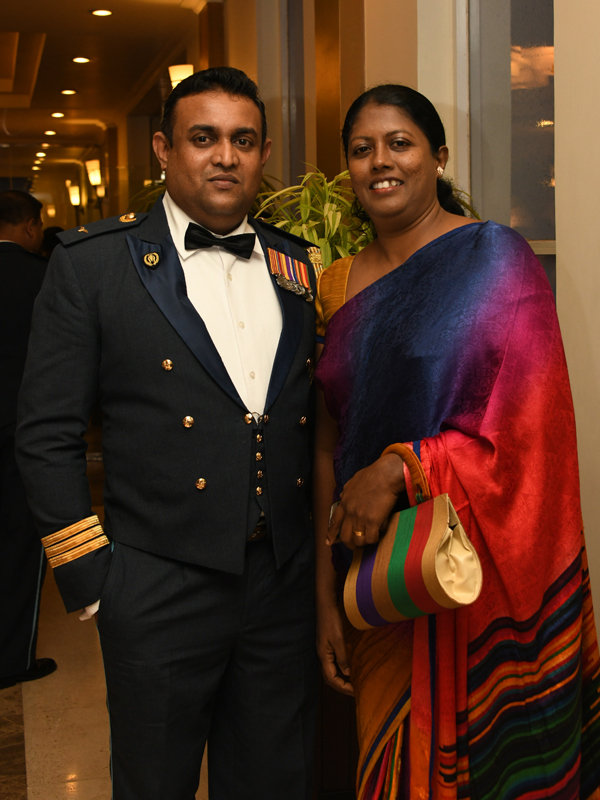 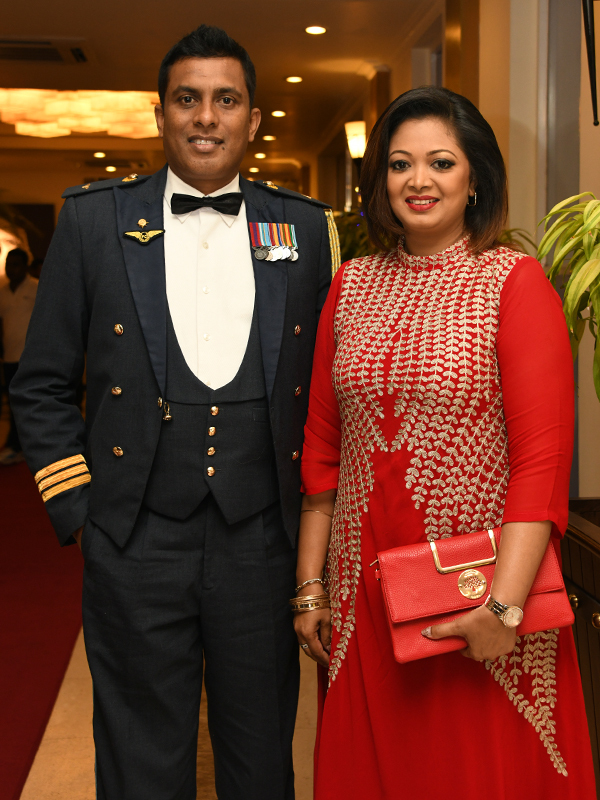 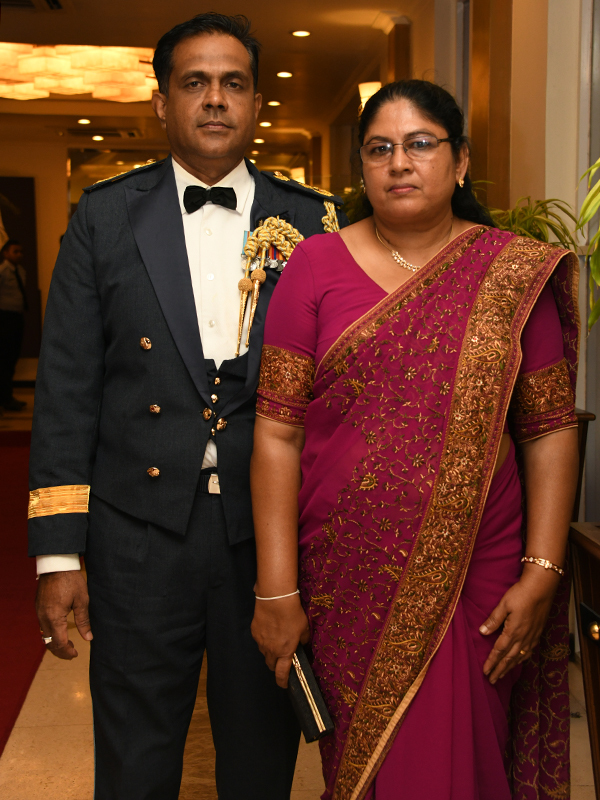 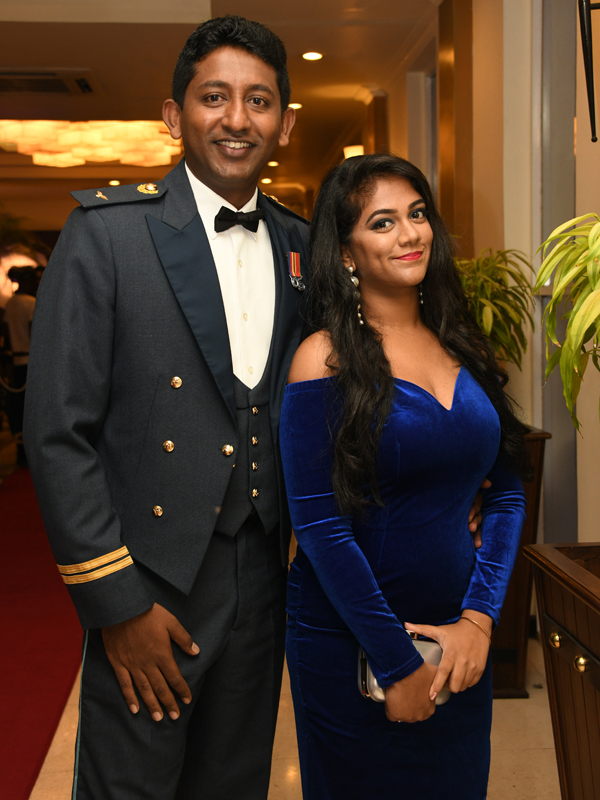 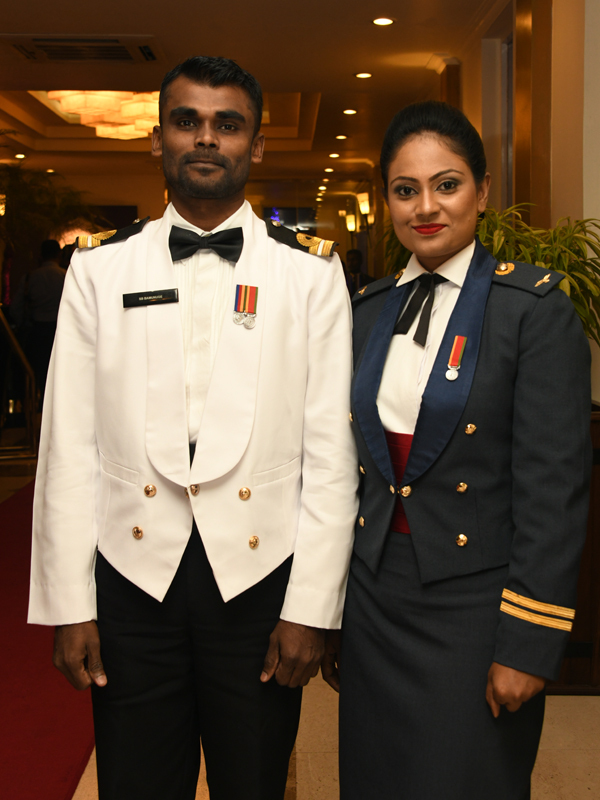 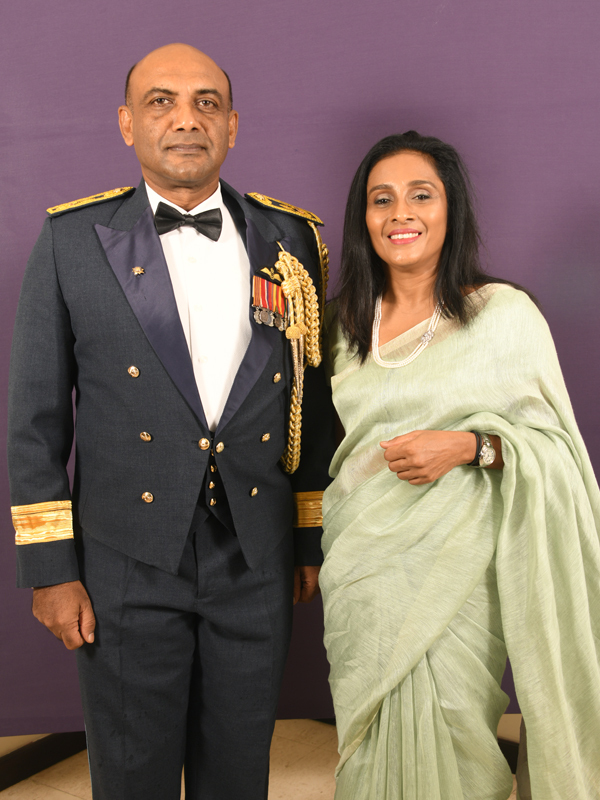 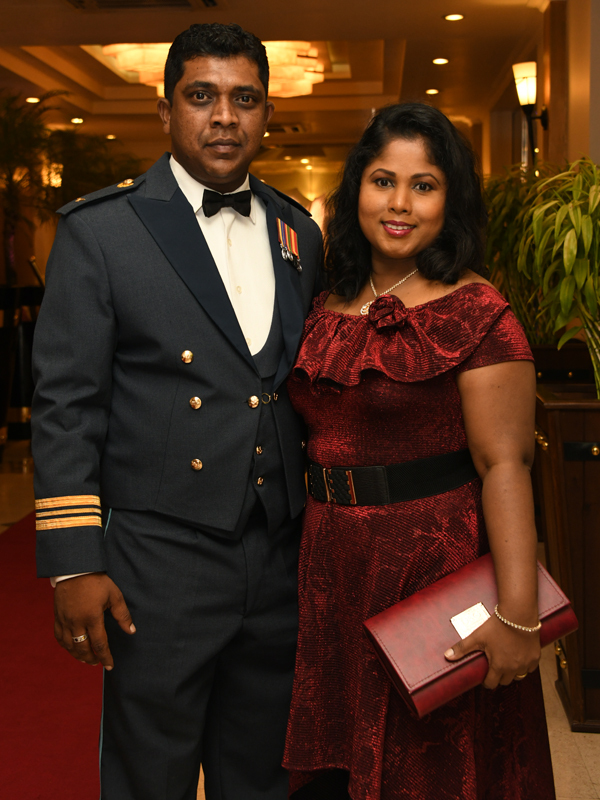 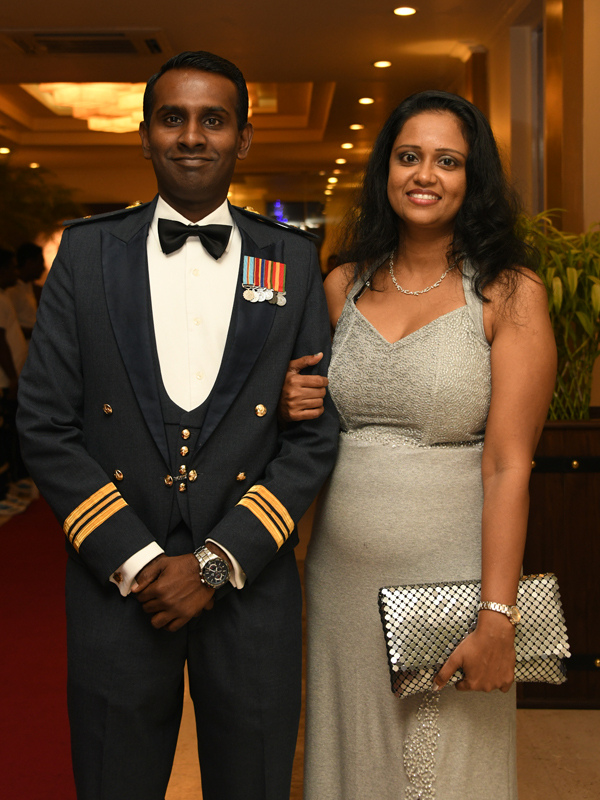 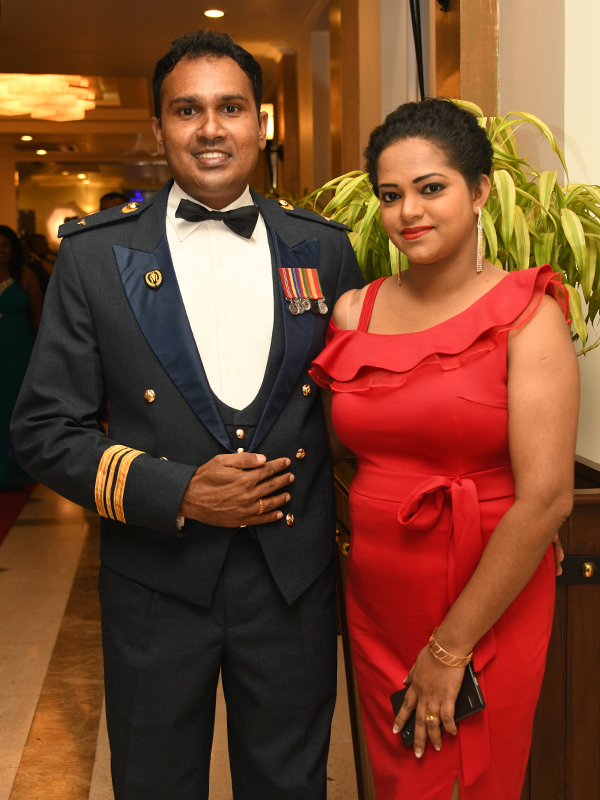 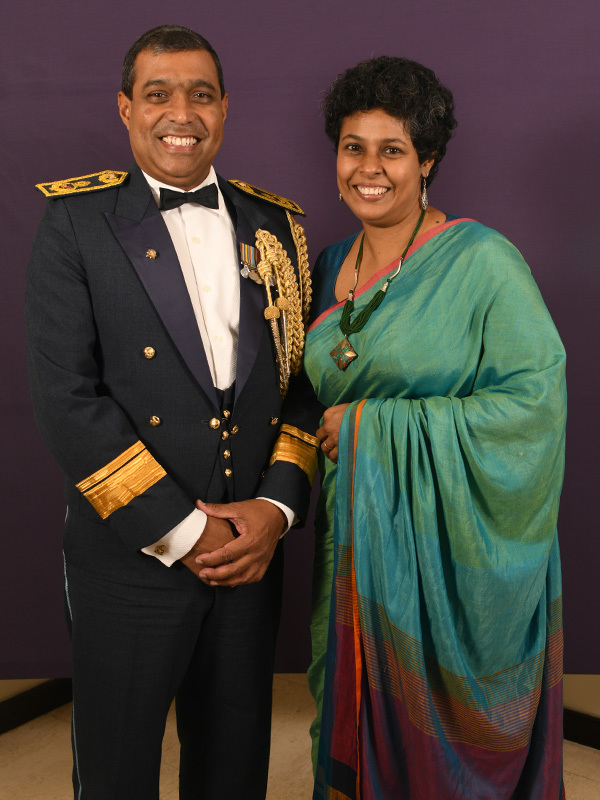 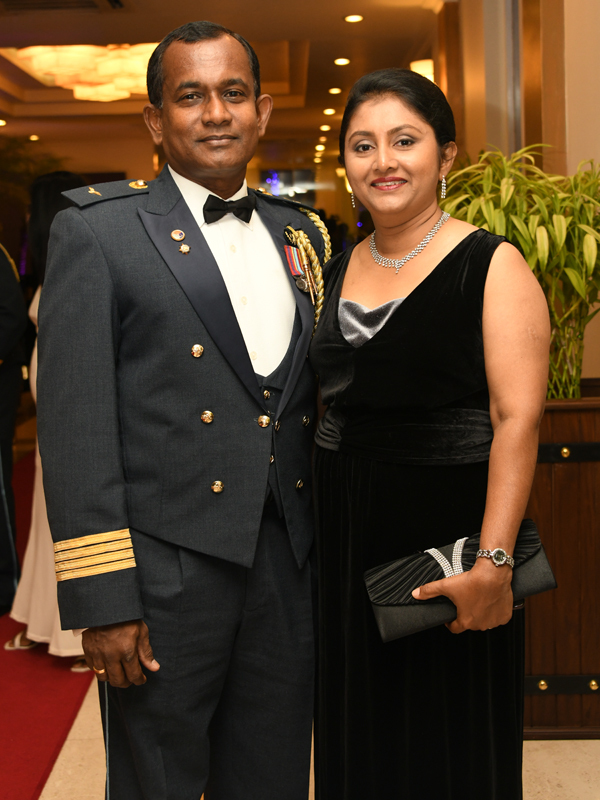 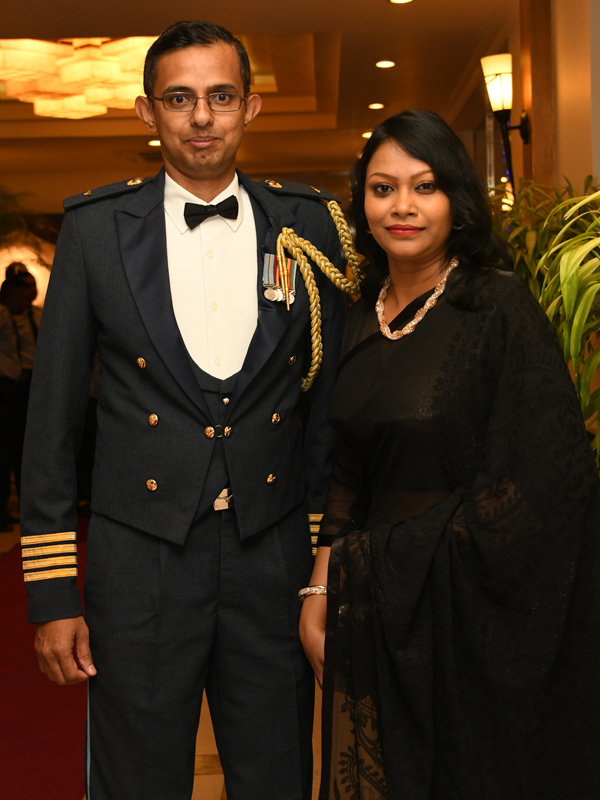 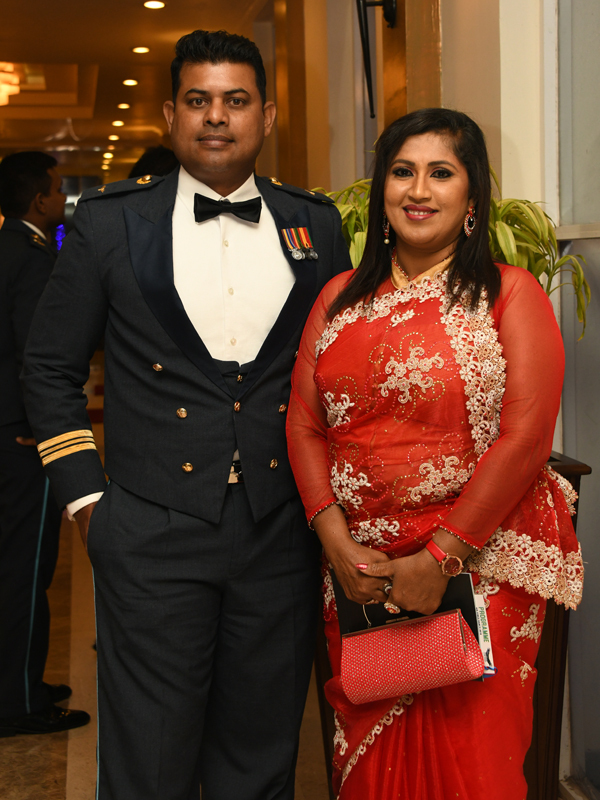 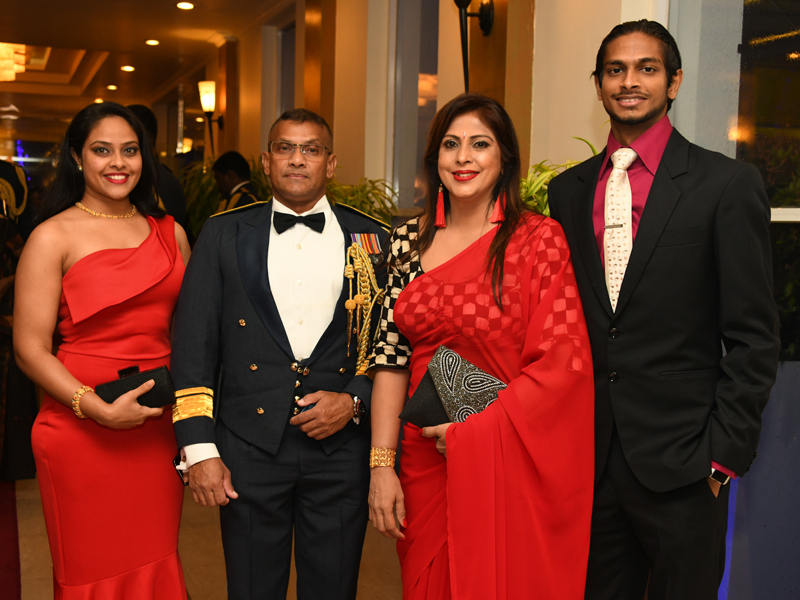 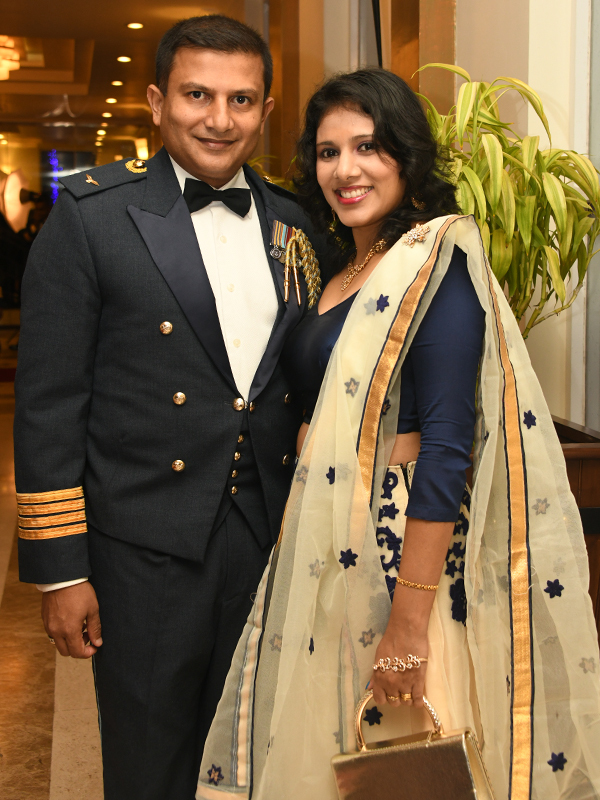 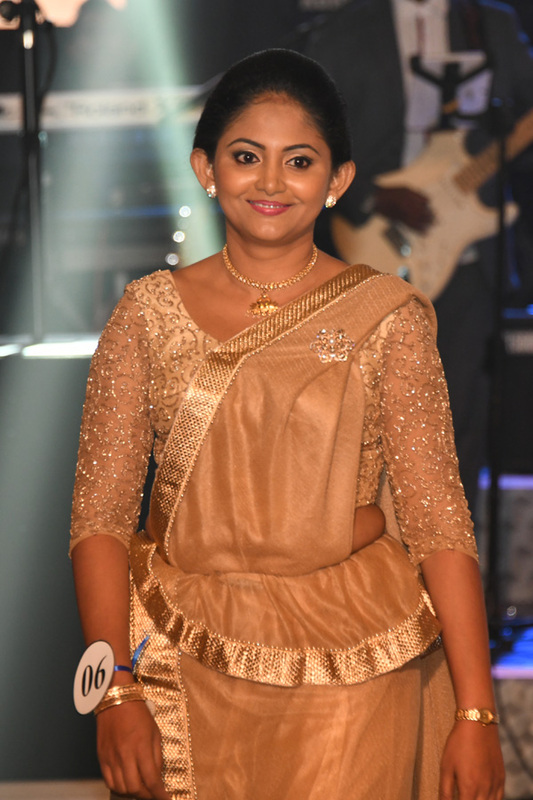 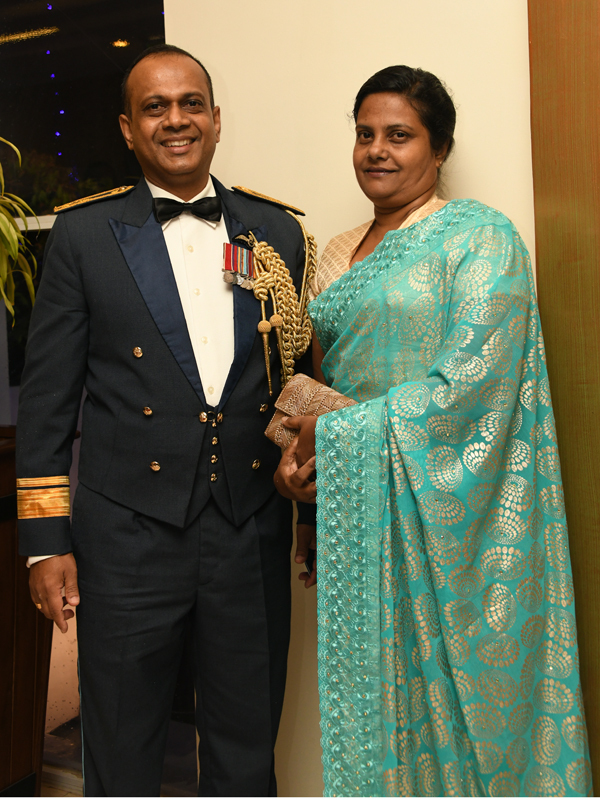 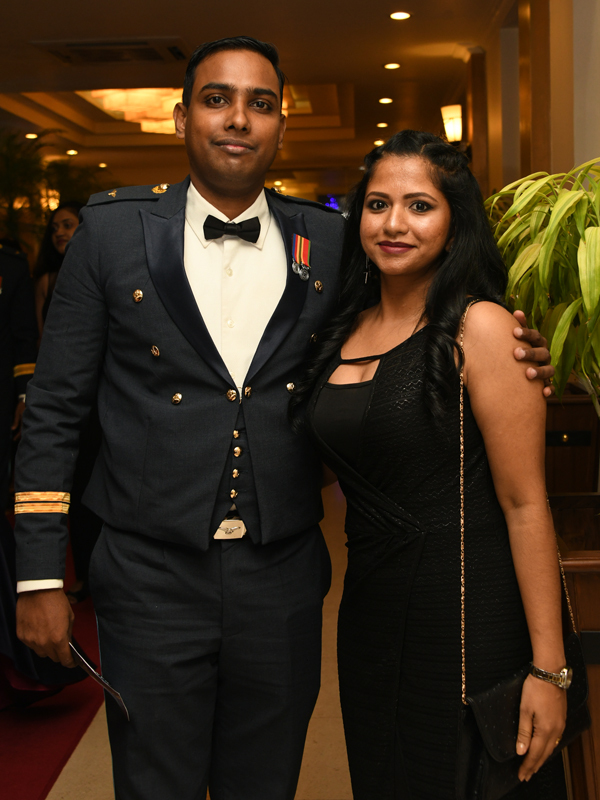 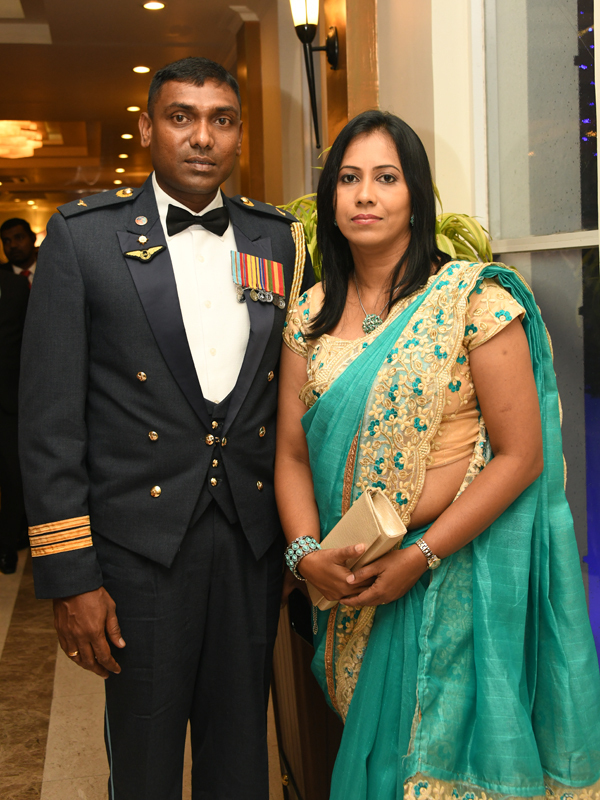 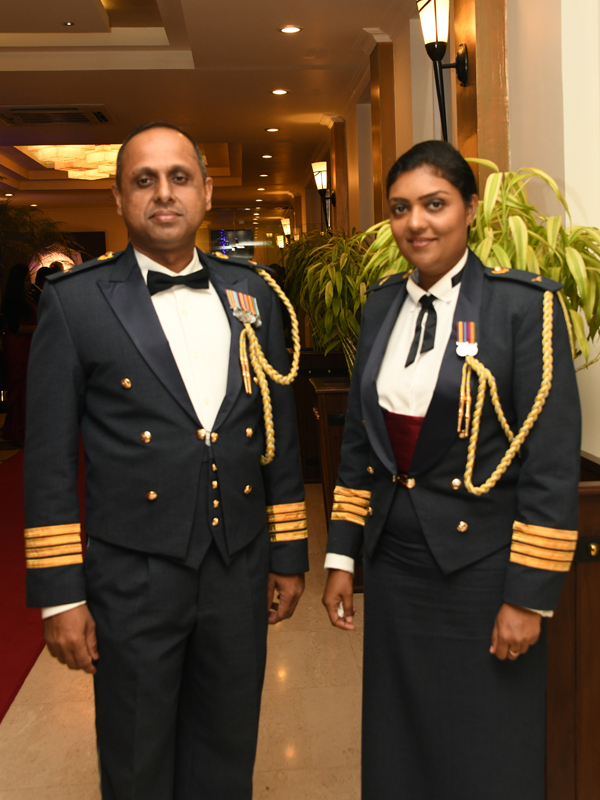 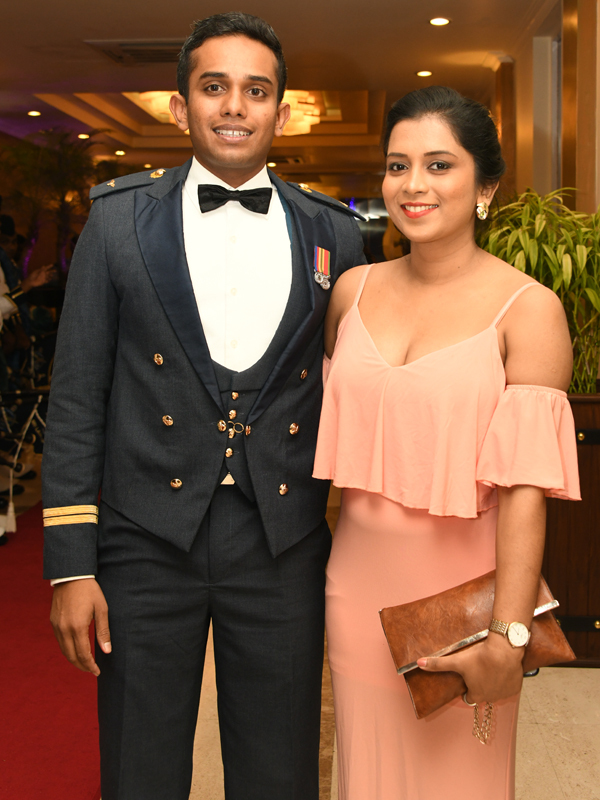 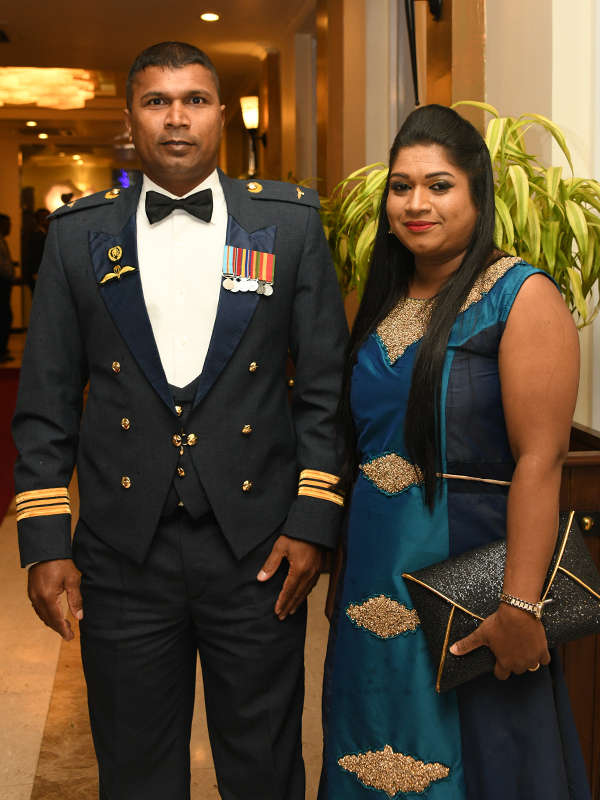 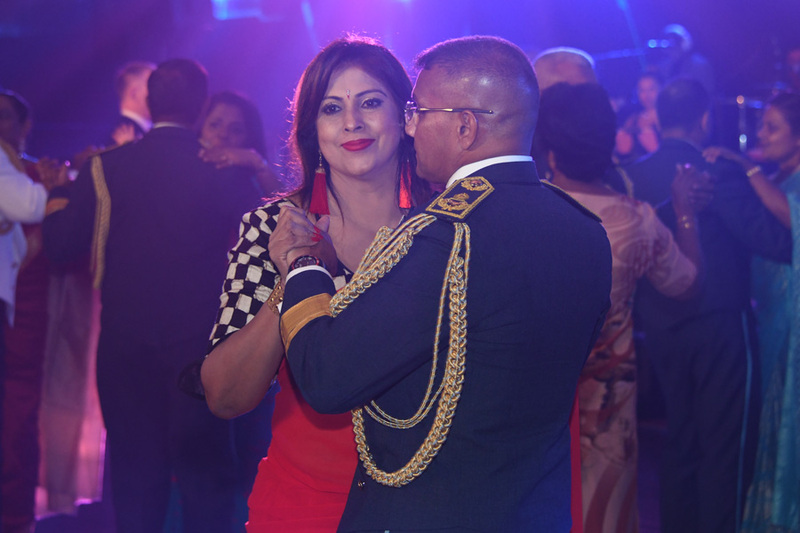 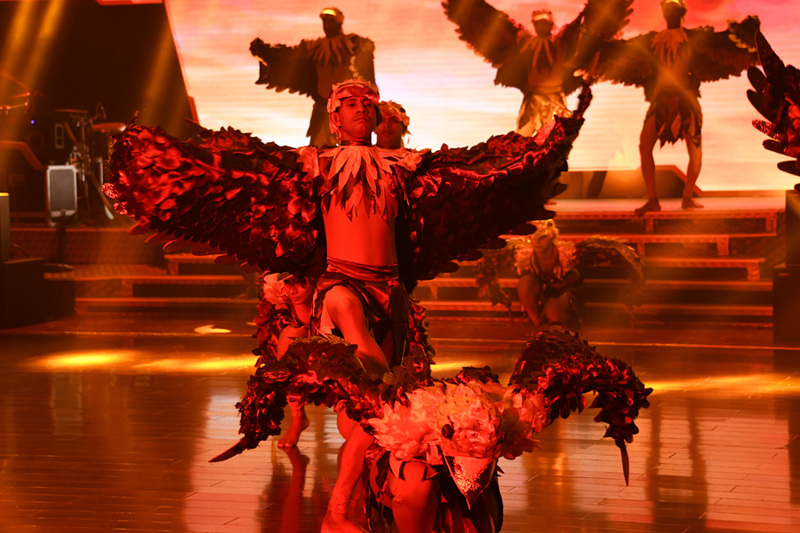 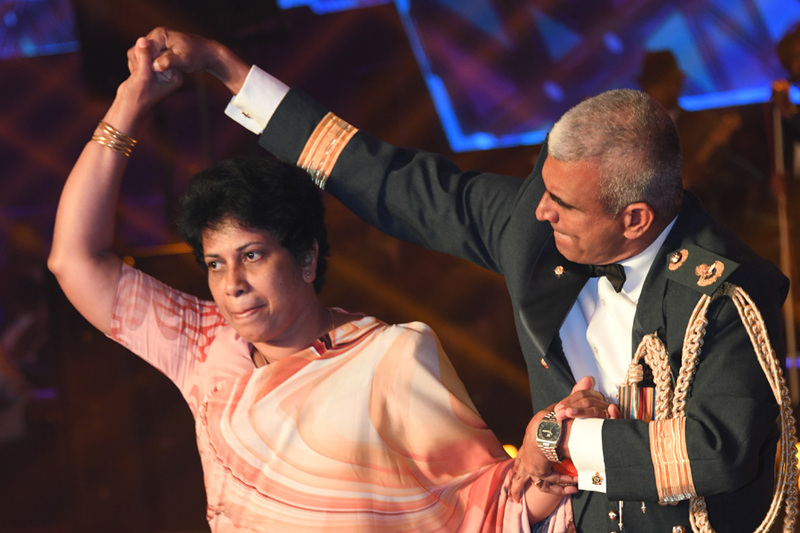 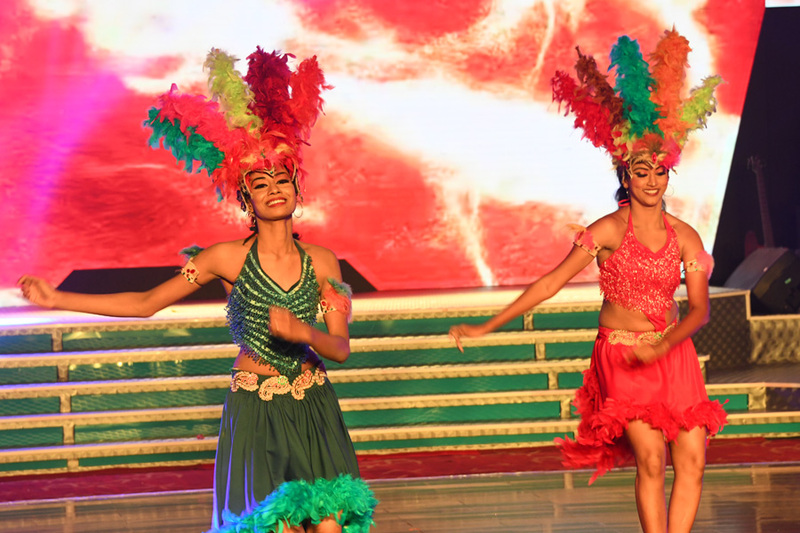 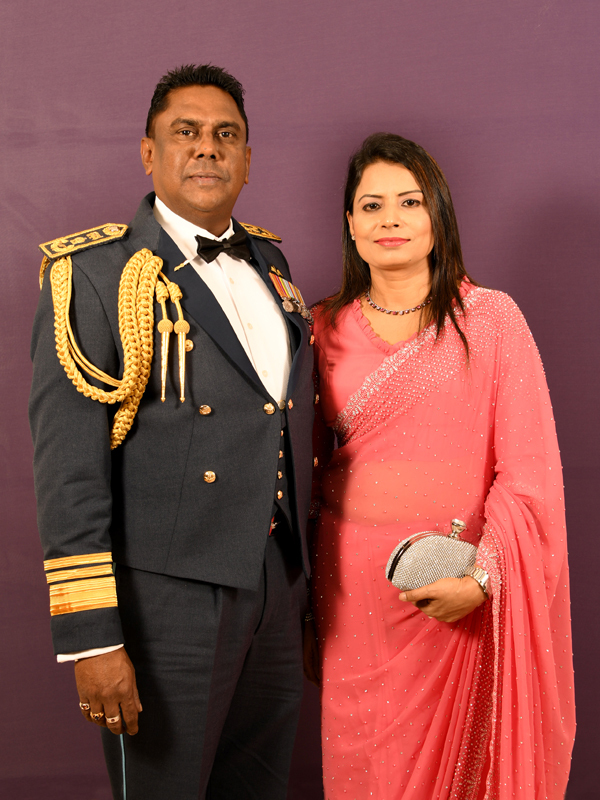 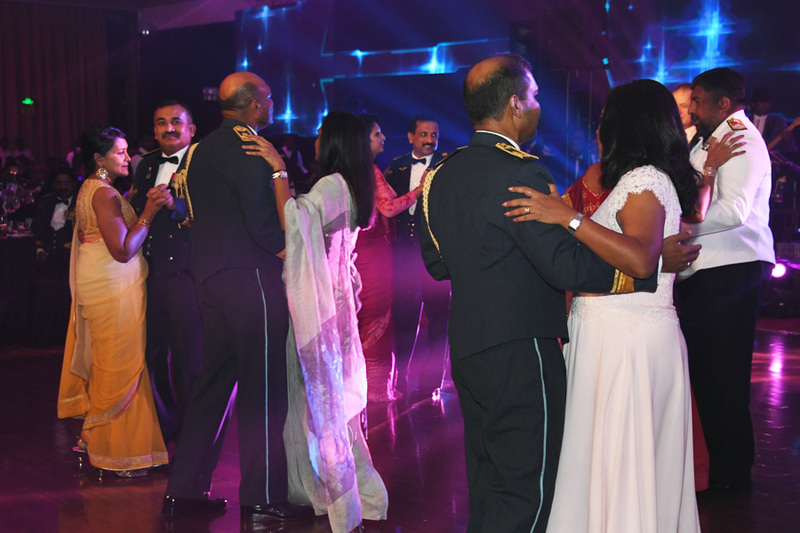 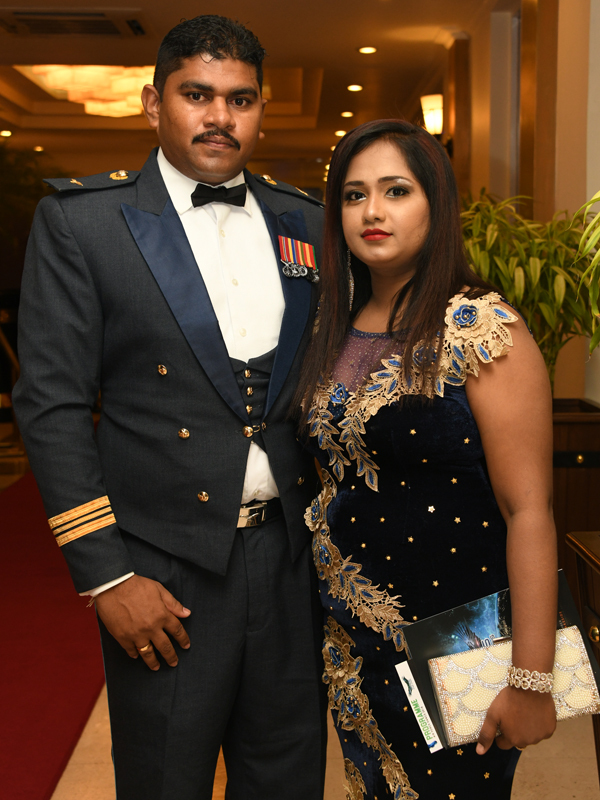 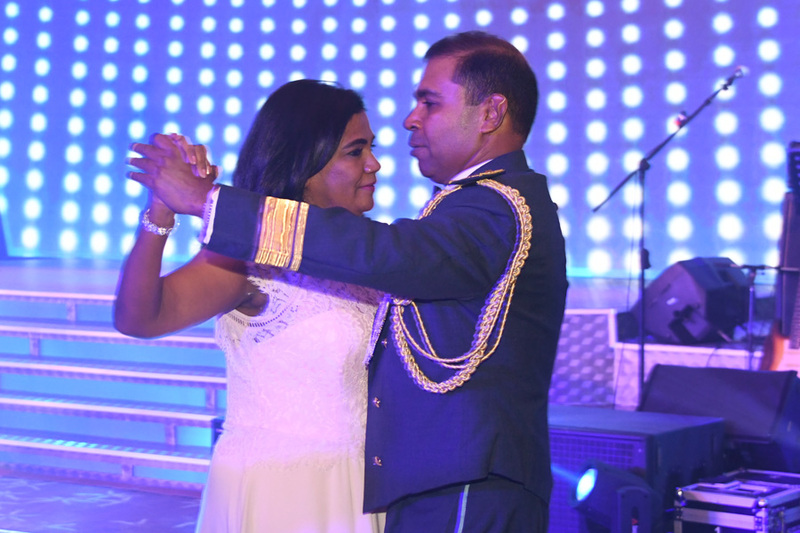 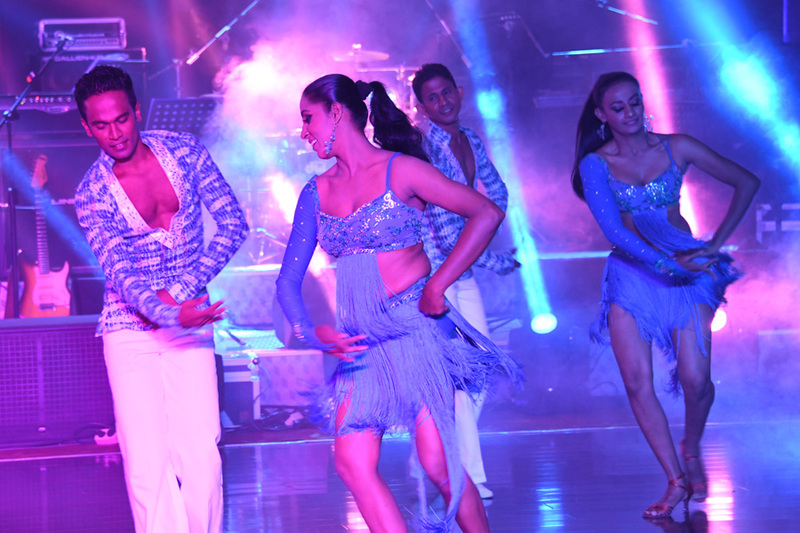 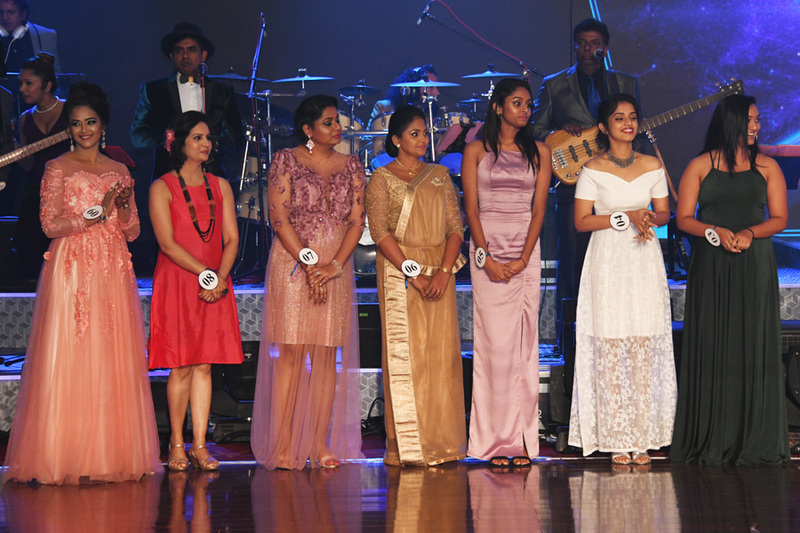 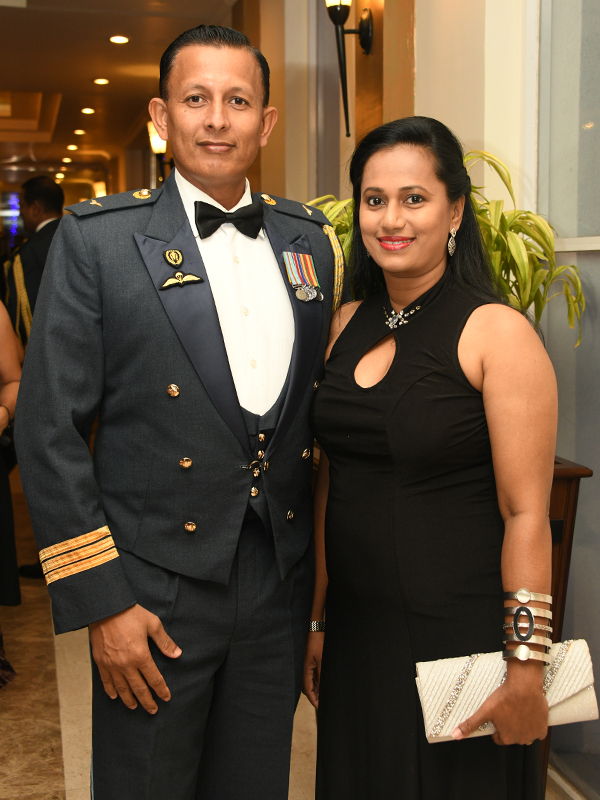 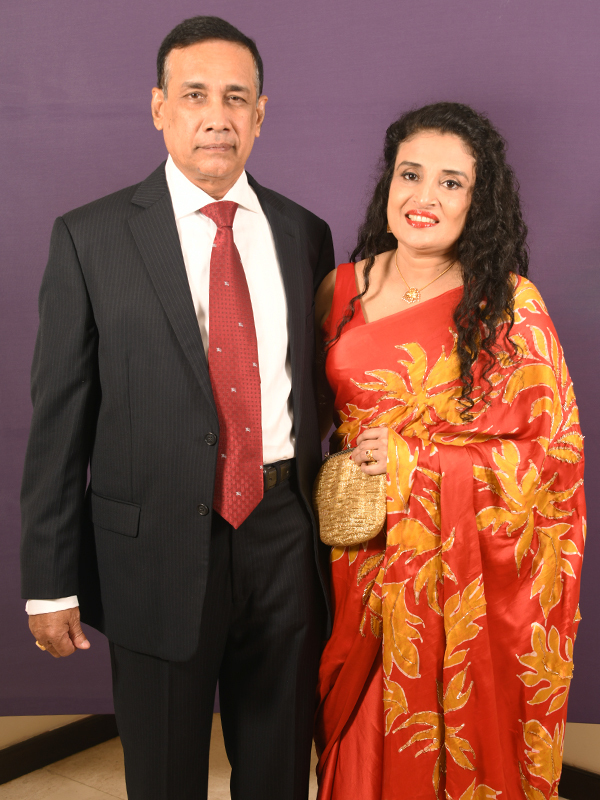 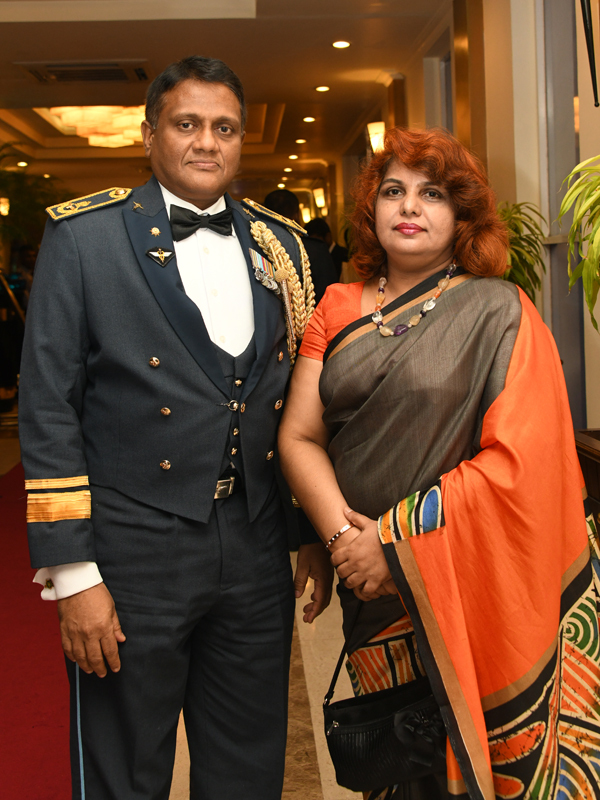 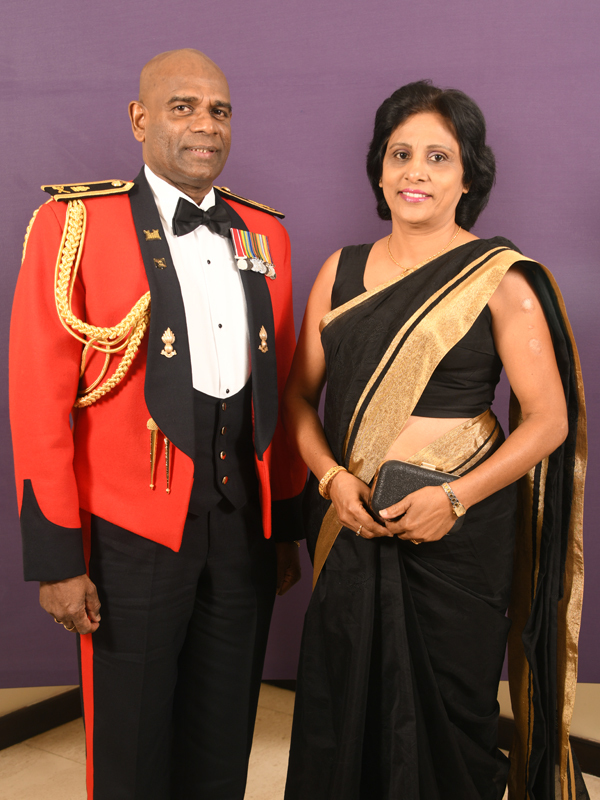 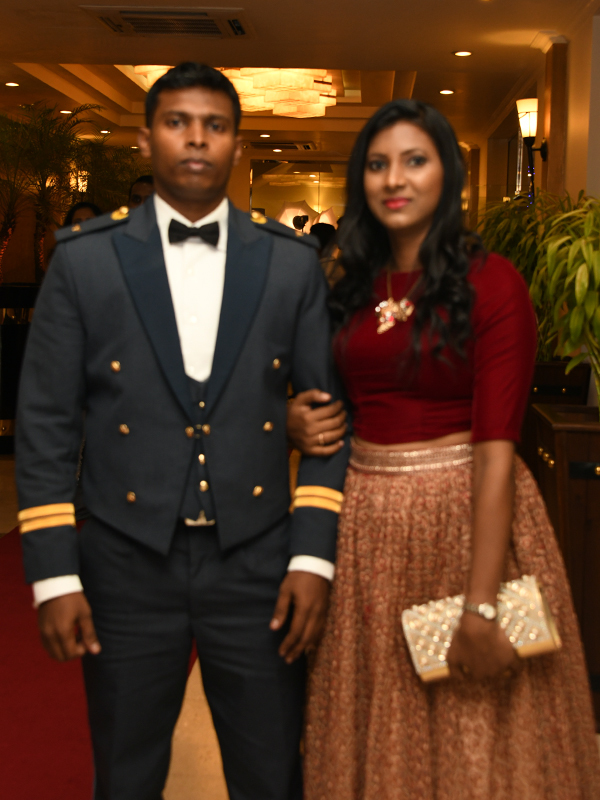 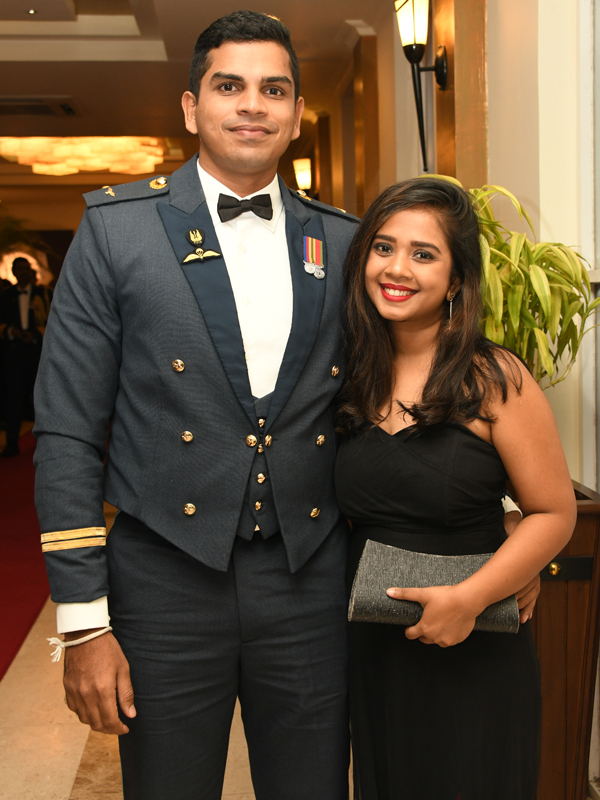 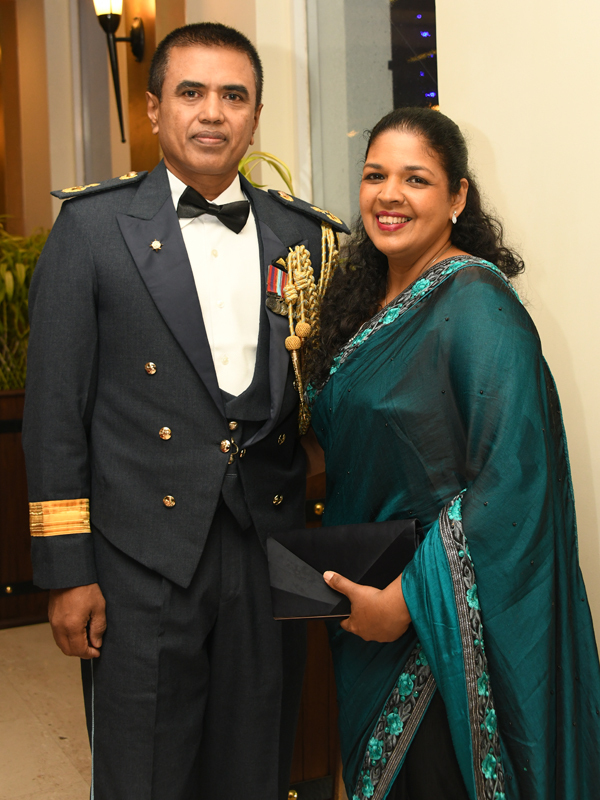 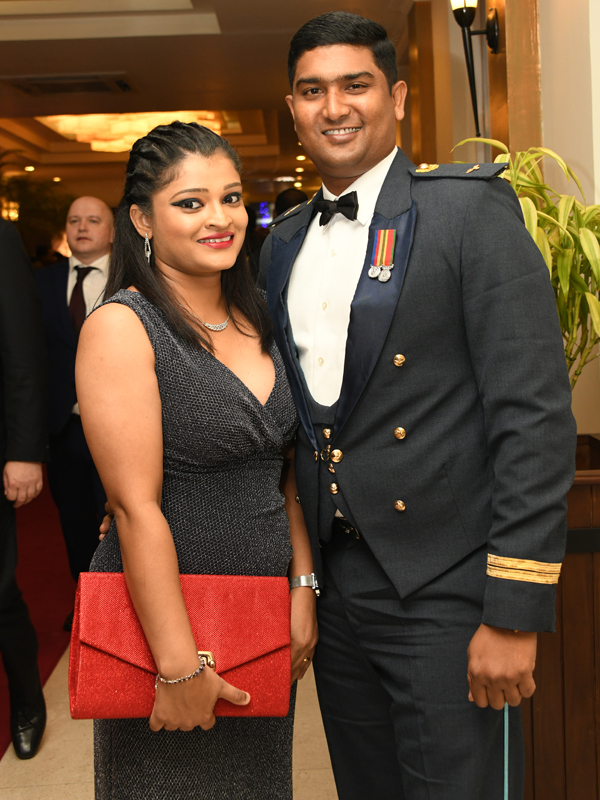 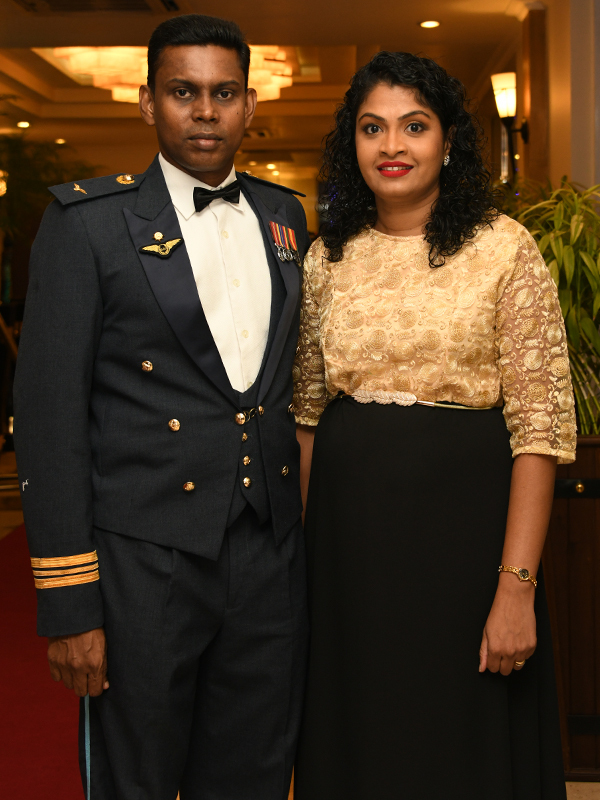 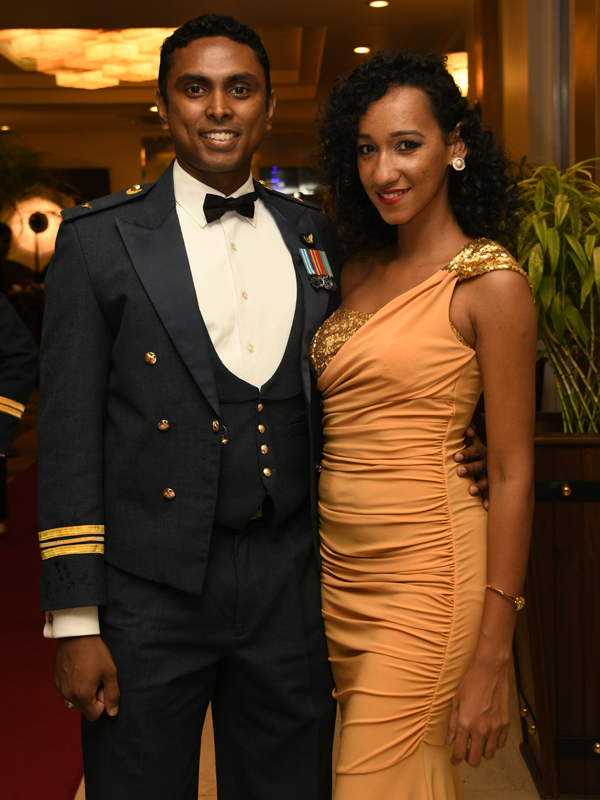 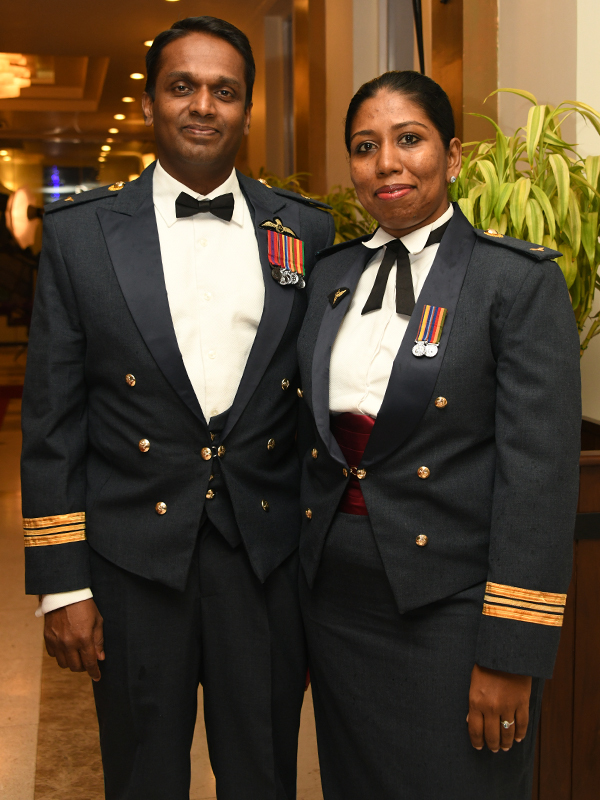 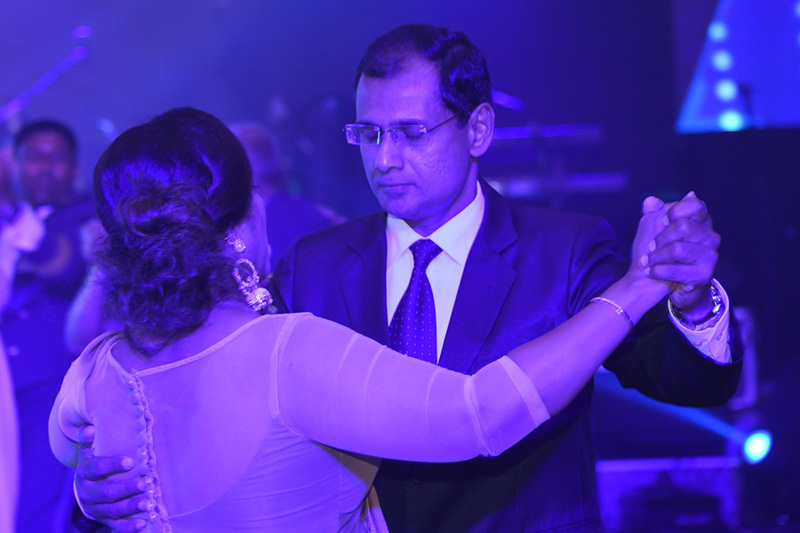 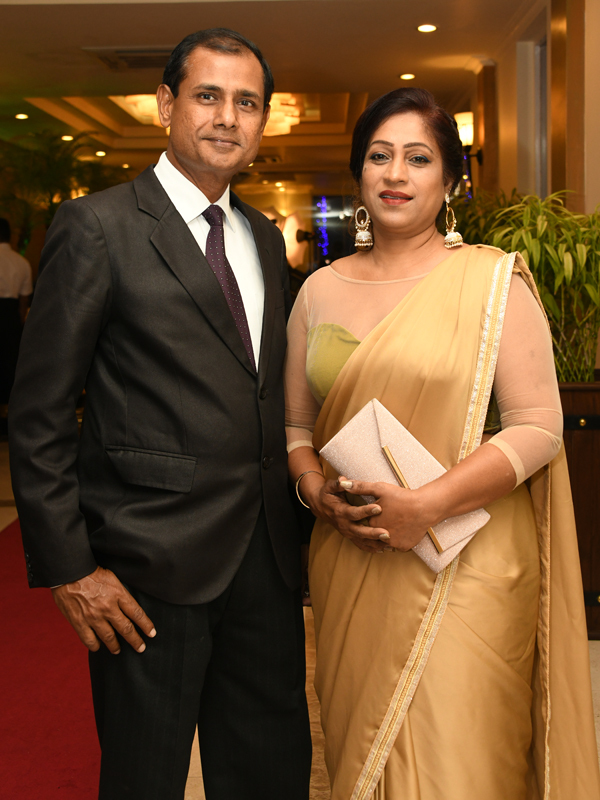 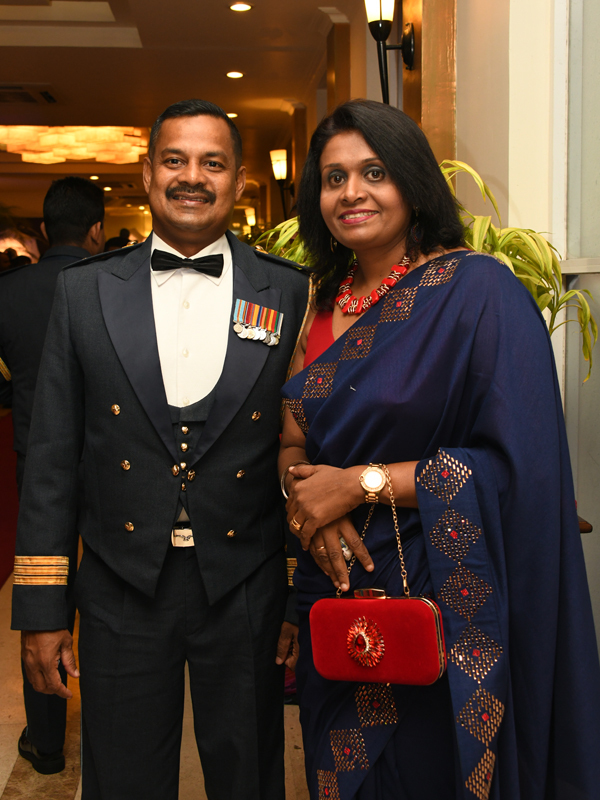 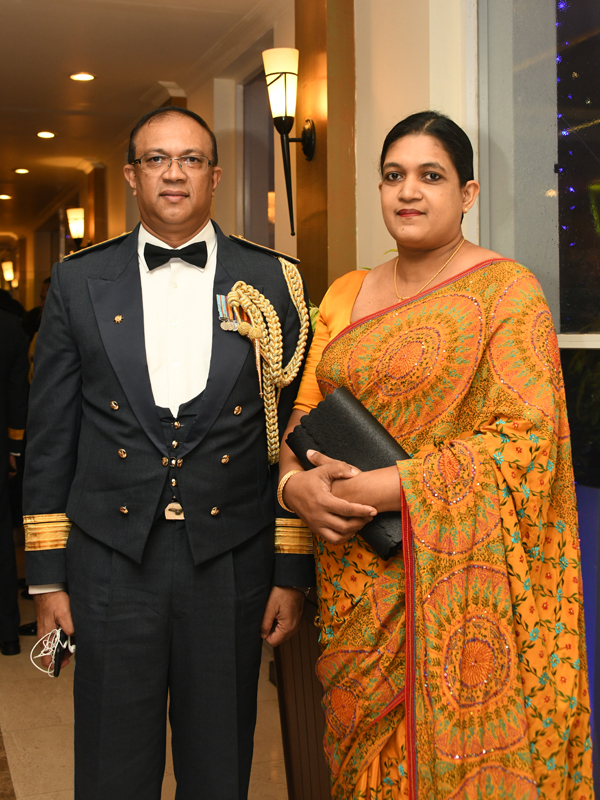 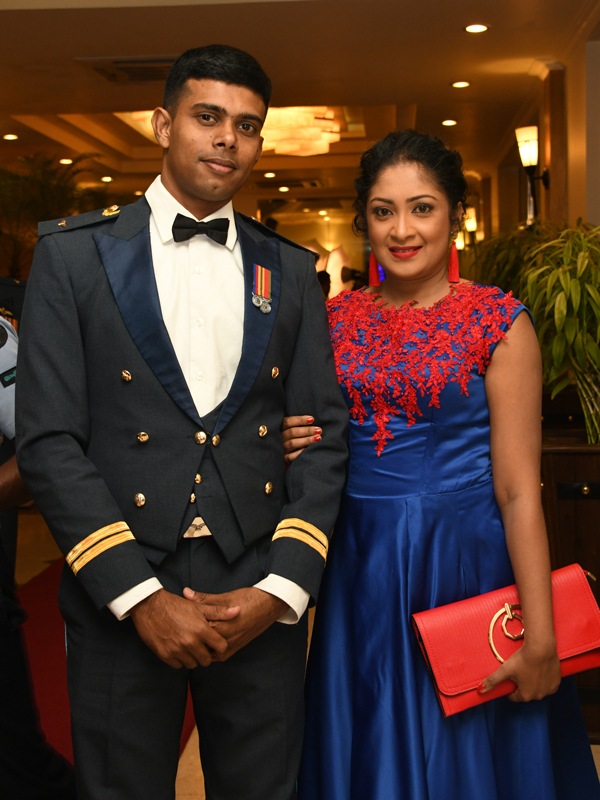 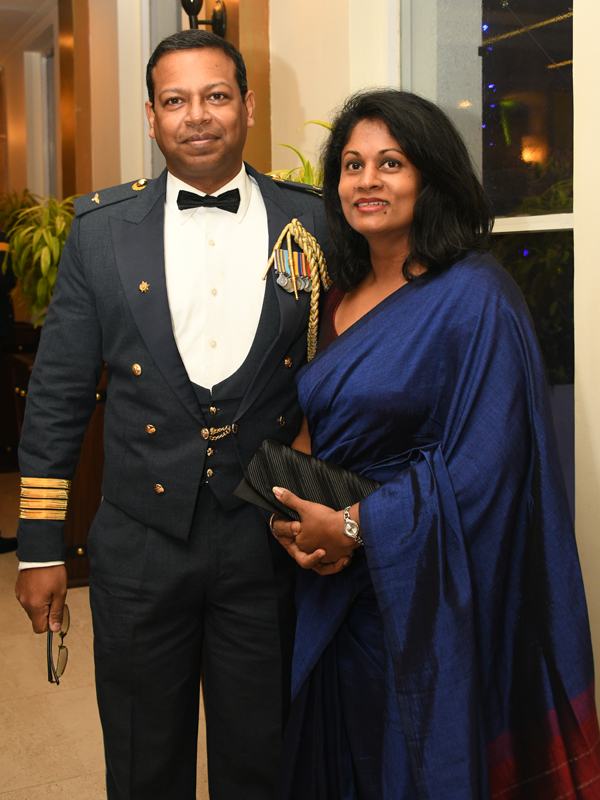 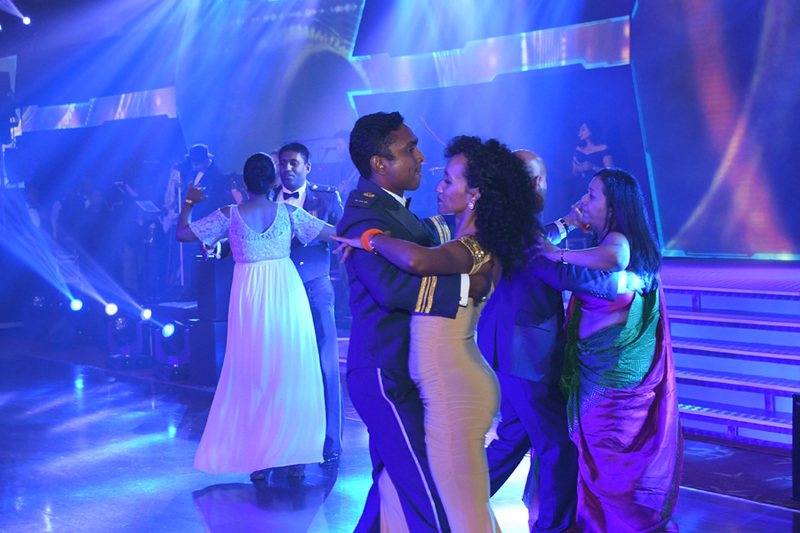 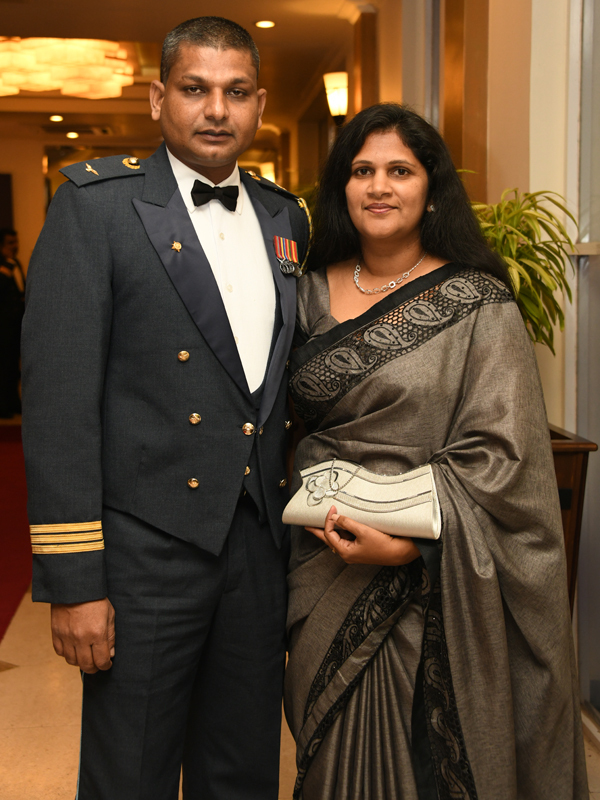 The Annual Dinner Dance of the Sri Lanka Air Force was held on 23 November 2018 at the Eagles’ Lake Side Banquet and Convention Hall Attidiya. 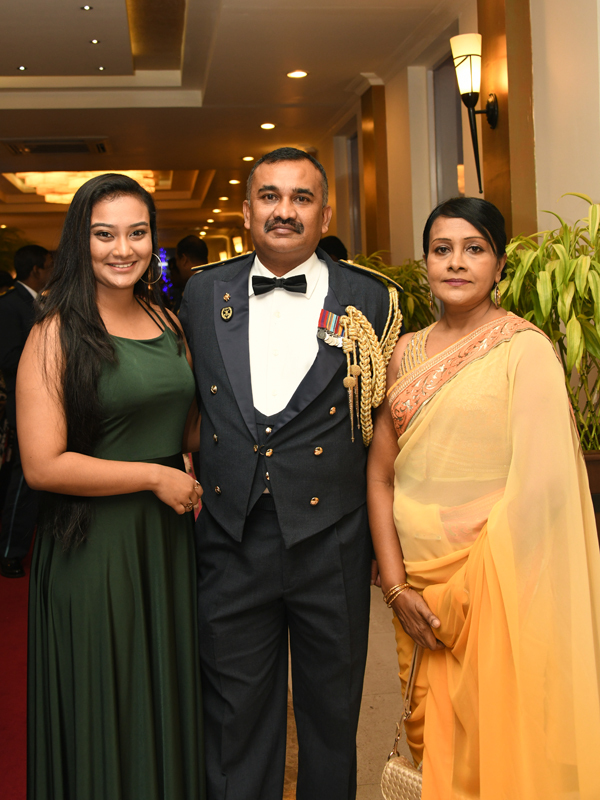 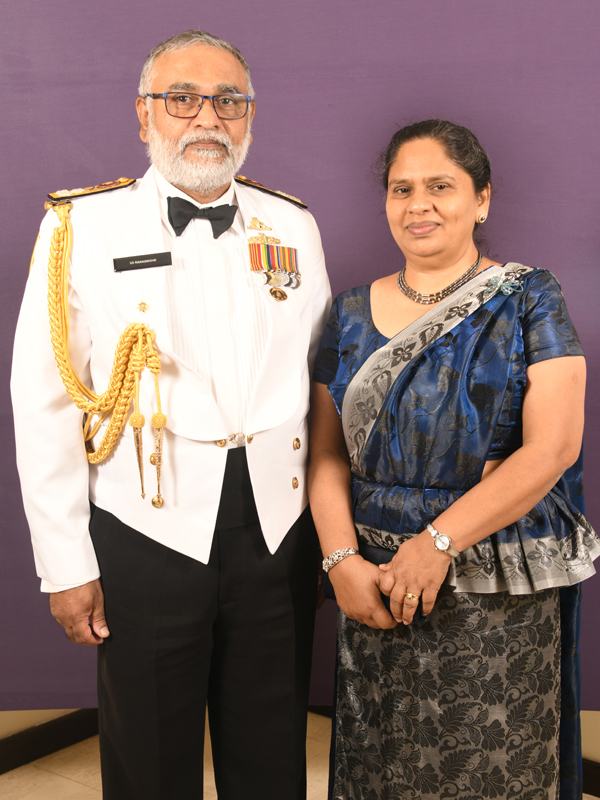 The much looked forward to event was graced by the Chief of Defence Staff, the Commander of the Army, the Commander of the Navy and the Commander of the Air Force, Air Marshal Kapila Jayampathy along with their ladies. 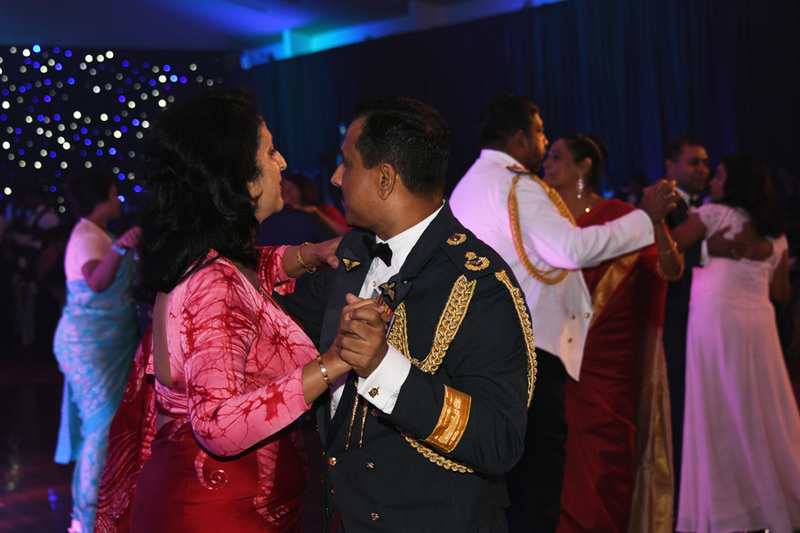 Everyone who attended were treated to a night filled with rhythmic tunes, mesmerising dancing performances, finest of cuisines and endless dancing which went on till dawn the next day.